Enjoying bread becomes a culture that is quite inherent in the people of Indonesia. Although rice becomes the main menu, bread has a strong enough role as a mandatory menu at breakfast or daily snacks. 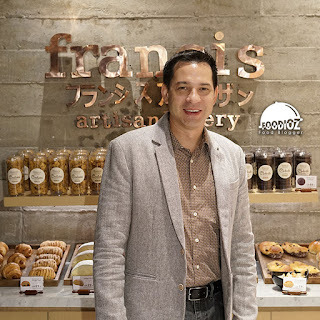 It's easy for us to find bakeries with many different product variants and flavors. 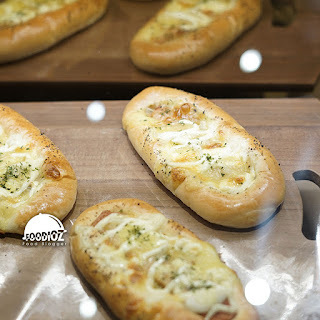 You need to know that many types of bread are made with different basic ingredients. 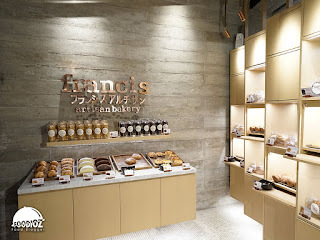 This time i will explain one of the popular bakery producers in Jakarta, Francis Artisan Bakery. 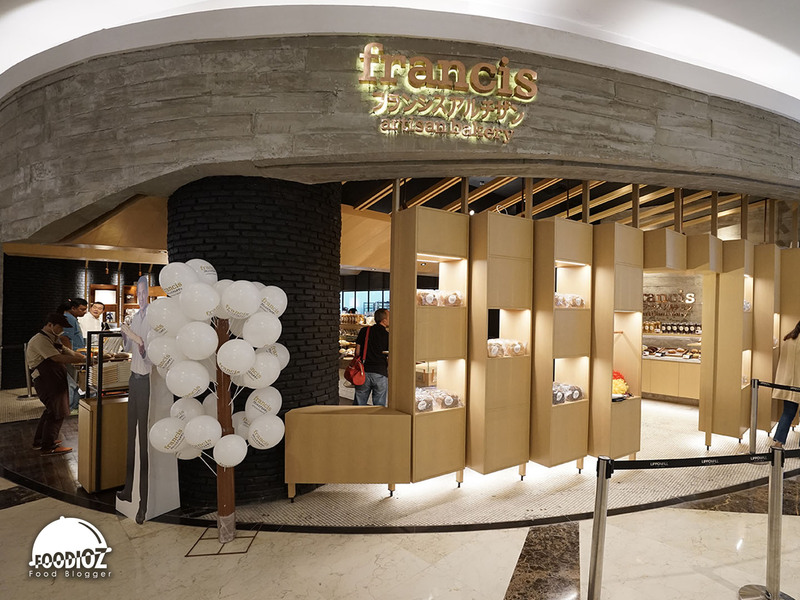 Perhaps most of you are certainly familiar with this bakery spread across several shopping centers in Jakarta. 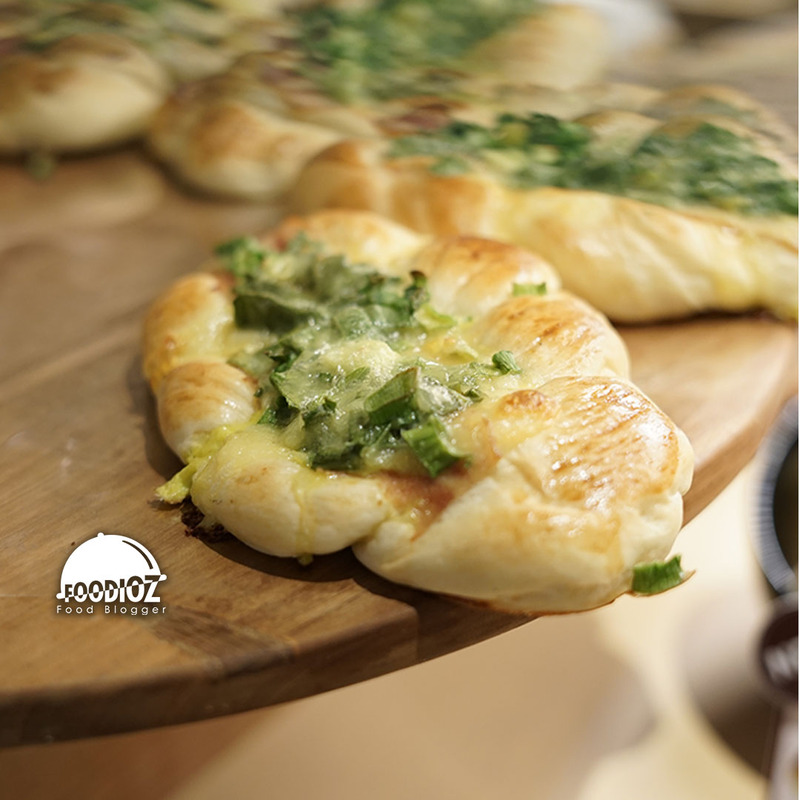 With French-Japanese fusion concept using good quality ingredients produce. Besides the concept offered , Francis quite interesting where not only delicious, but the bread served contains low sugar, and it uses a fruit fermented yeast that is safe to eat. This event at Lippo Mall Kemang, the visitors had the opportunity to meet and take pictures together with one of the senior actor popular with his performance in TV shows Indonesia. Ari Wibowo became the brand ambassador of Francis Artisan Bakery, until now the charisma that he owned by him still seems to be clearly giving fans around, especially the women. Outlet Francis here just happened to operate since December, end of 2017. 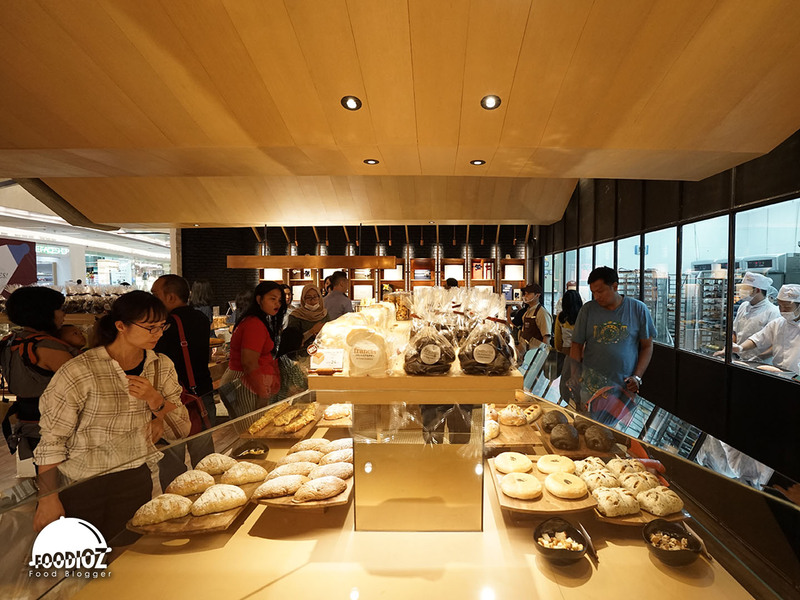 With the concept of wooden interior like modern Japanese bakery, then visitors are free to choose bread that will be purchased available in the tray and can feel the tester of each bread there. After purchasing minimum Rp 100,000, visitors will be given the opportunity to take pictures together with Ari Wibowo. This event only lasts short, one day only. 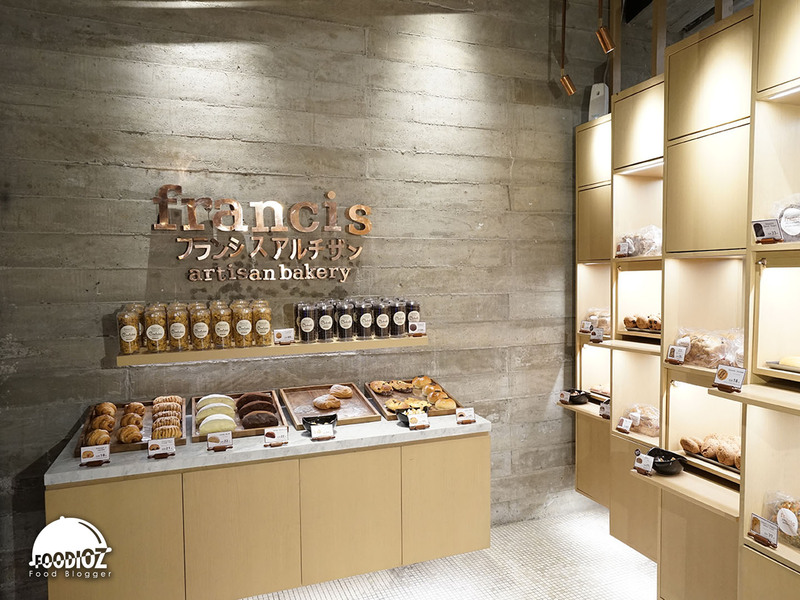 Without a long wait, visitors look so enthusiastic and especially when entering the Francis Artisan Bakery, we will be greeted with the aroma of the fragrant bread that tempting appearance. Some favorite options like Choco Bun, Choco Banana being one of the items worth a try. 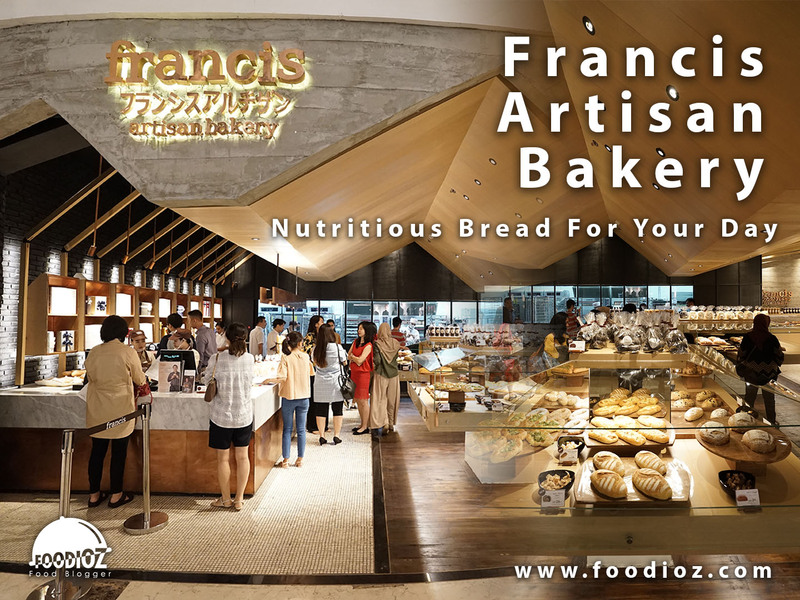 Currently in Francis Artisan Bakery, has been available over 30 different types of bread. In addition to many variety, of course the price offered is quite standard and given the quality of bread offered quality, low sugar and has nutrients for the body.